Pinnacle View Point, Mind-blowing Beauty ...! 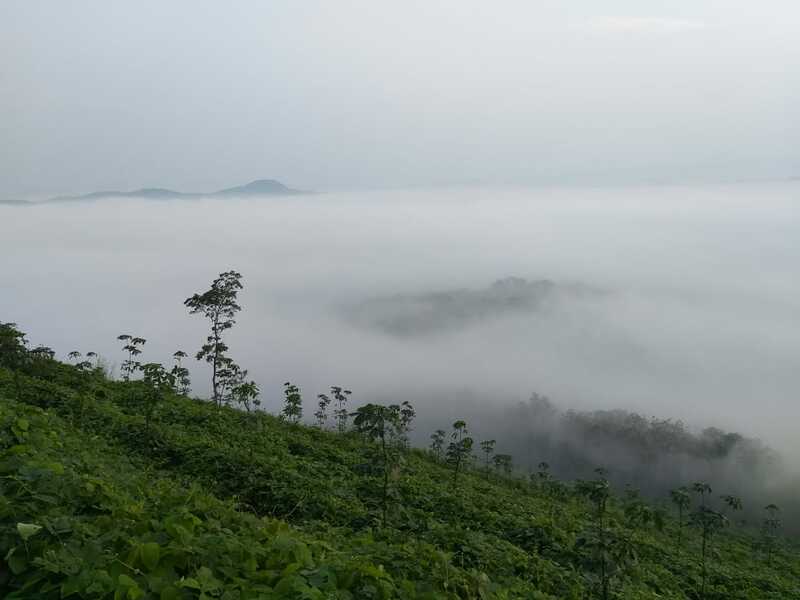 Pinnacle View Point is an astonishing hill station with immense of natural beauty.This enchanting view is on our way to Venchemb-Kuruvikkonam road in Kollam district of Kerala. It is close to about 17 kms from Kottarakara city. This hill station is blessed with lots of natural beauty, lush greenery and snow-covered mountains. The view from this is quite different. It provide spectacular moments to the eyes and mind and that will fill your memories with stunning natural sceneries. 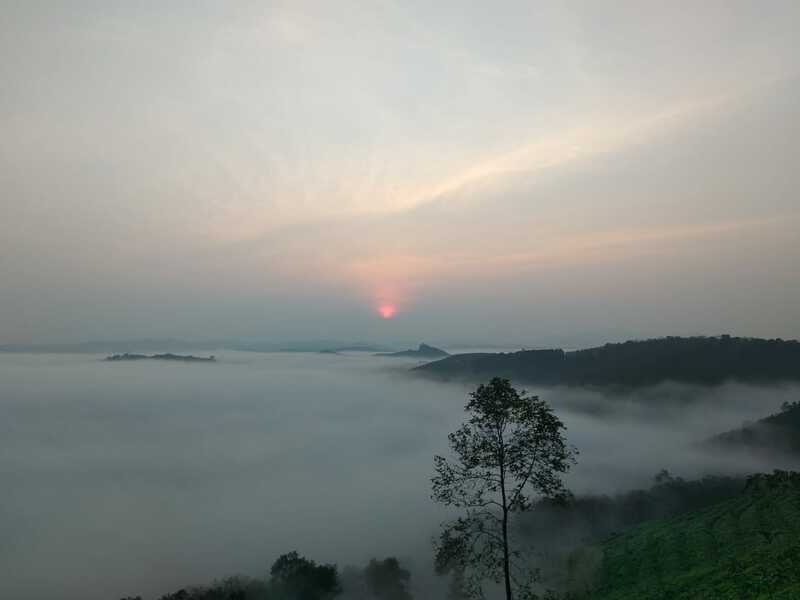 Morning 6am to 7 am is the best time to enjoy the beauty of this scenic place because the foggy appearance is the wonderful view from this hills. The best time to visit the hill station is between the months of December and January.It's so beautiful to see the clouds fall on the top of the mountain.One of the major attraction of pinnacle view is the cold and windy oasis and a beautiful sun rise. 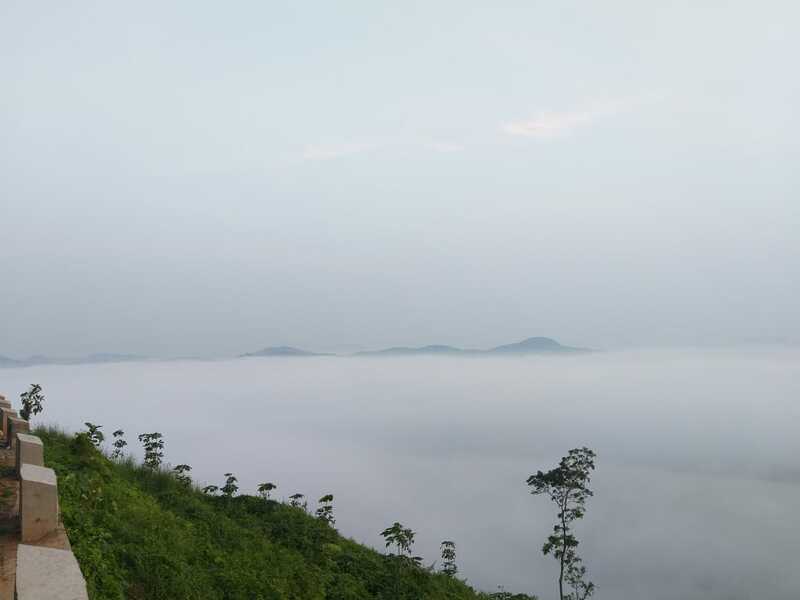 The clouds cover the hilltop seem to be a very foggy appearance and the breathtaking view of pinnacle view increases the inflow of visitors day by day. Once we visit the pinnacle view and enjoy the natural effects, then it will become a great memory for remembrance.These small hill station is a perfect place for all the snow-lovers.